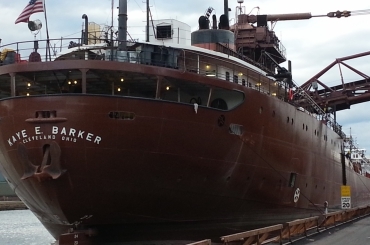 We're bringing Cleveland back to life. 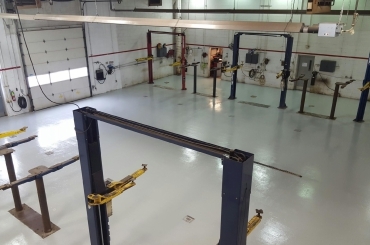 In an industrial environment, safety, compliance and easy cleanup work together. 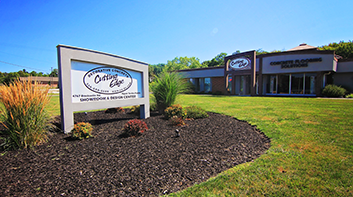 Because of our respected role as a leader in the epoxy floor coating industry, the team at Cutting Edge Decorative Concrete has worked with national and international corporations to help maintain their standards of excellence. 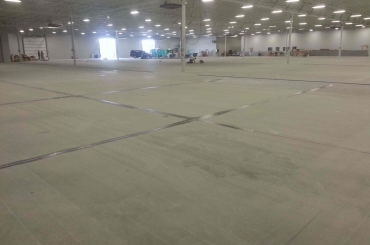 While a Cutting Edge Decorative Concrete floor creates instant, high-end appeal, the non-porous surface means that it’s impermeable to liquids, oil, foods and much more. 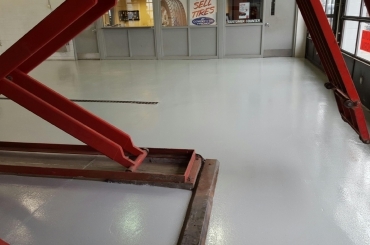 Perfect for commercial environments, our floors are easy to maintain and are able to meet all types of budgets. Our premium resurfacers correct damaged concrete, remove trip hazards and eliminate replacement costs. Floors become flatter and more even. 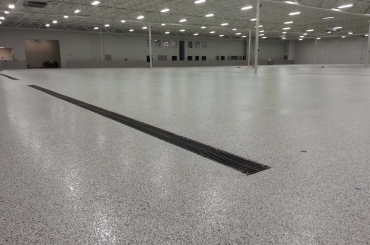 Resurfacers are one of the first steps in repairing an industrial floor prior to our durable coating process. 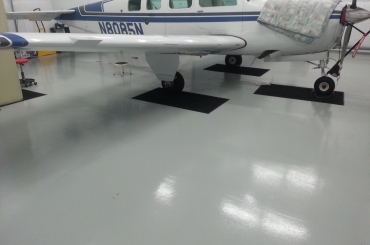 Our Urethane Mortar floor coatings are very strong, impact resistant, chemical resistant, thick and durable. Virtually indestructible, it’s like having a liquid steel plate applied to the floor.